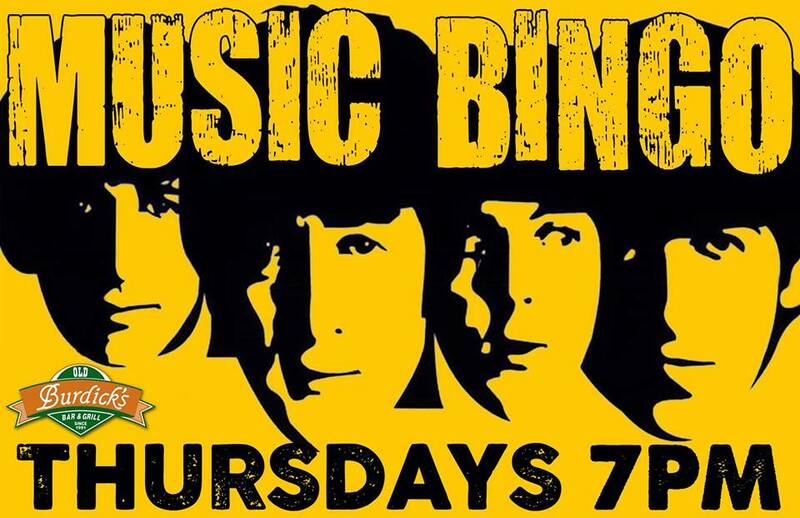 Join us at Old Burdick's Wings West every Thursday with our friends from Top-Shelf Productions for a night of Music Bingo! Grab your bingo card, listen to your favorite throwbacks, and WIN PRIZES! It's free to play! Enjoying some of your favorite tunes while sipping on your favorite beer, what could be better?